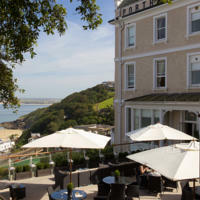 St Ives September Festival - accommodation - including self catering - hotels - bed and breakfast and last minute availability. 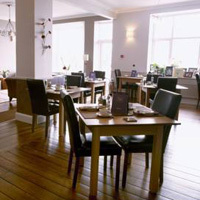 A choice of places to stay for groups of friends, families or couples - all within walking distance of the main festival venues and the attractions of beautiful St Ives Cornwall. The festival attracts large numbers of visitors to St Ives every year - so best to book early if you can. Tickets are already on sale - so that you can confirm your tickets and dates before booking your accommodation. 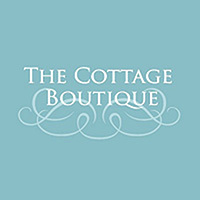 Holiday cottages and apartments around St Ives - close to the festival venues. 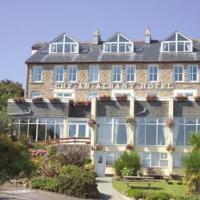 A unique collection of holiday properties overlooking Porthmeor Beach. Holiday properties in St Ives all located just a short stroll from beaches and harbour. 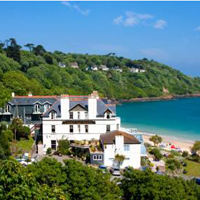 Stunning location right on the beach - lovely views across St Ives Bay. Swimming pool - sun terrace - restaurant. Many rooms have sea views. Guildhall - 5 mins taxi. 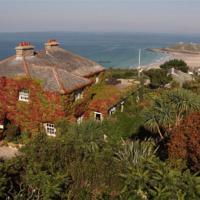 Stunning location right on the sea - views across St Ives Bay. Swimming pool - sun terrace - restaurant. Rooms have sea views. Guildhall - 3 mins walk. With boutique bedrooms and a stylish bar, just metres from Porthminster, views across the St Ives Bay. 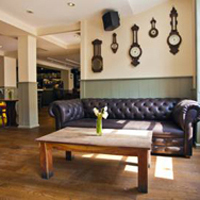 Rooms feature oak floors and bespoke furniture. Some have sea views and private balconies. Guildhall - 8 mins walk. 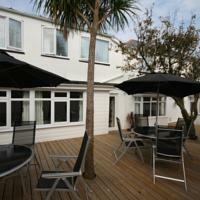 In the centre of town - just a short walk from harbour and beaches. 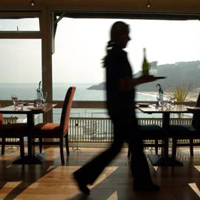 All of the attractions of St Ives are right on the doorstep - shops, galleries, restaurants, bars. Guildhall - 2 mins walk.